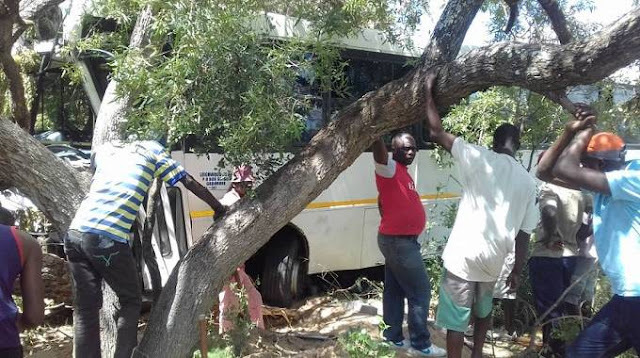 The bus rammed into trees on the road side before stopping in a thicket. According to Mr Siyanzou, about 18 people were injured in the bus. Sources said Plumtree Department of Fire and Ambulances attended the scene.